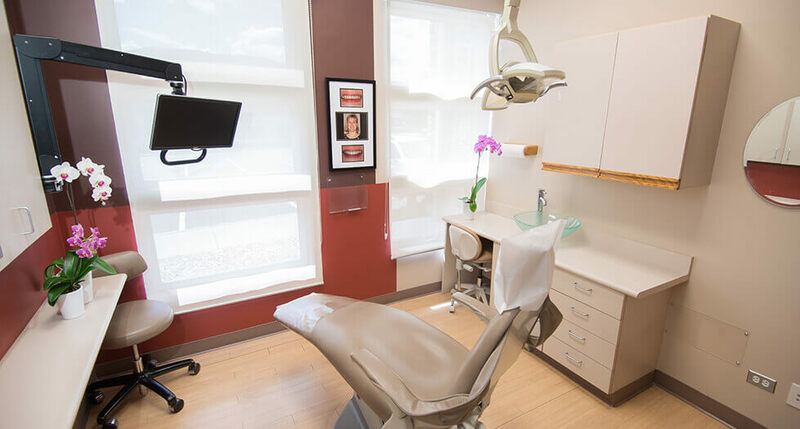 Welcome to Blue Sage Dental! 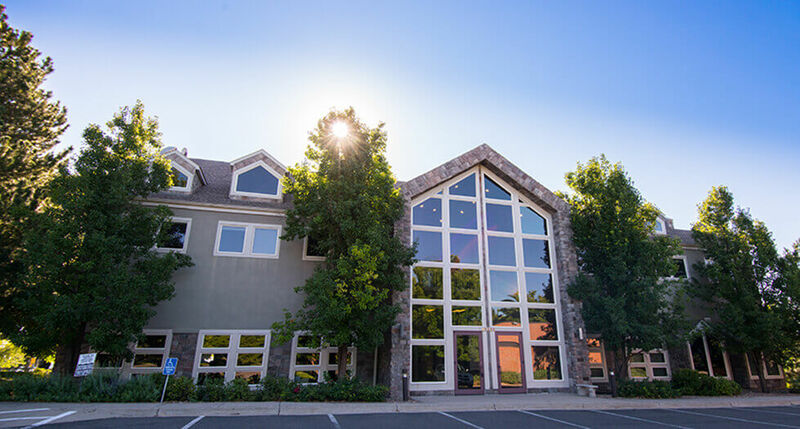 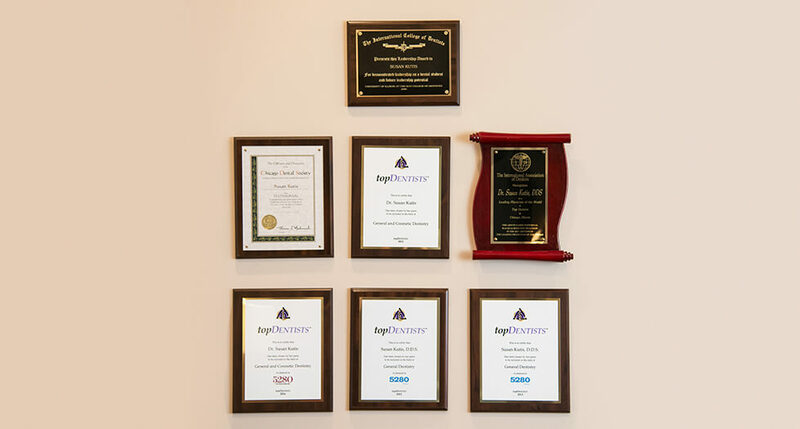 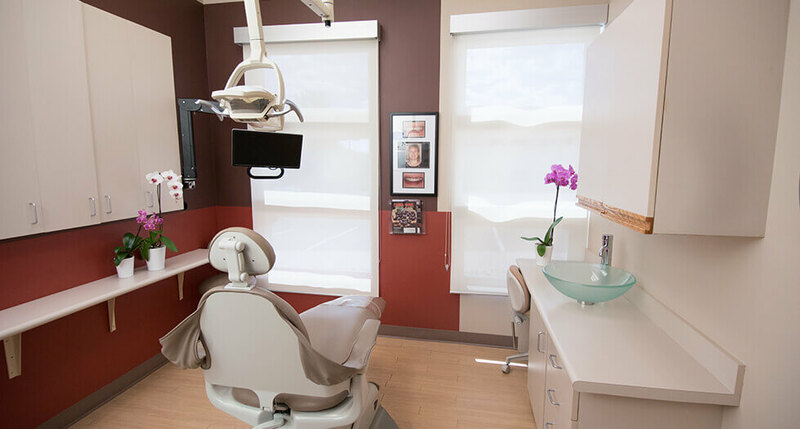 The beautiful, comfortable practice is just one of the many reasons patients choose our team for dental care in the Littleton and Ken Caryl, CO area. 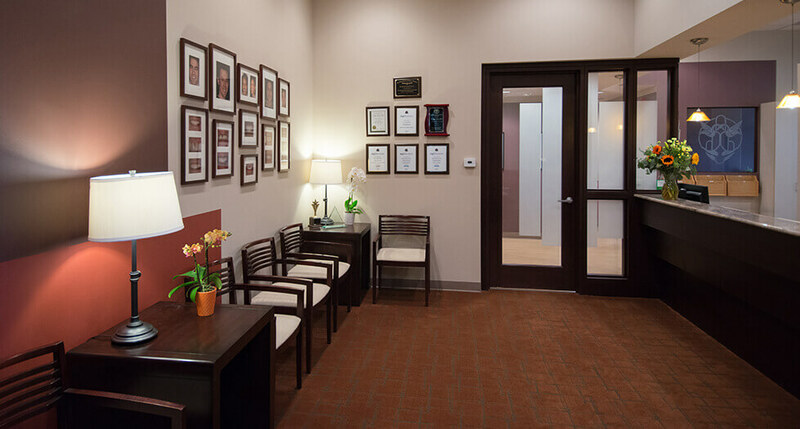 If you’re new to the office, we will take you on a tour during your first visit, but you can also view photos of our stunning practice below.